SHOCKED BY YOUR OIL BILL? 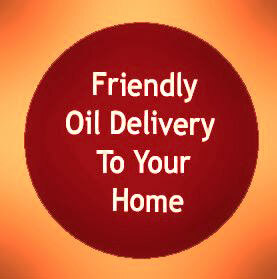 Call Albert's Pay Less Heating Oil for today's low price, AND SCHEDULE YOUR DELIVERY. We service the Puget Sound Region. "Lowest Price is Guaranteed to SAVE YOU MONEY".